Do you know who’s back? drpoplove, your friend former #1 FIFA and FIFA Street player in the world. 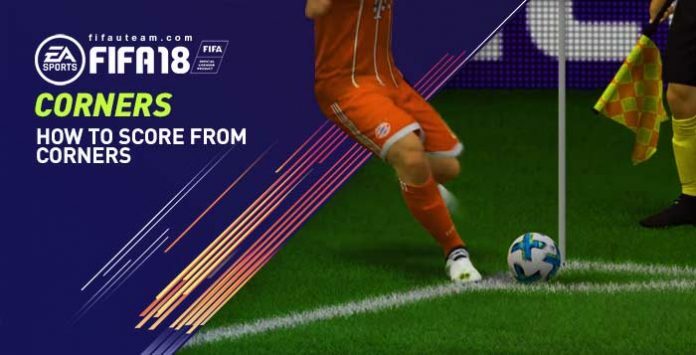 He will explain everything you need to know to improve your FIFA skills. Today, he will explain how to score from corners in FIFA 18. The bad news: corners will always be “low percentage plays,” meaning that you don’t score from them that often. Anyway, his tip is definitely not rocket science, but in my matches over the years, I can count on only 1 hand the amount of people that did this to me. But wait, don’t just mindlessly skip through this one! Hold L2/LT on your controller and then smash the skip button harder than Ryan Giggs smashed his brot- never mind. I don’t usually turn immediately once the short option receives the ball, I’m static for a split second and press R1/RB to call a second option (usually comes from inside the box from the near post). This is done in order to make it look like I’m going inside. That’s it for today comrades, let me know if you have any questions or thoughts! If you play 4321, the LF is going to be on the edge of the box usually. Cheers!